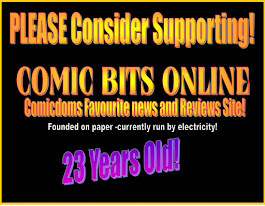 COMIC BITS ONLINE: Just a quick up~date really. 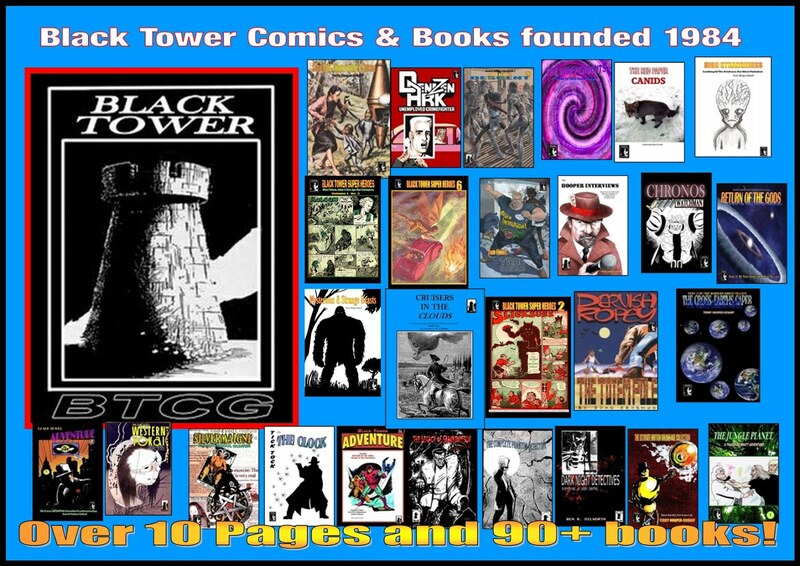 I have tried for a month using all the social media and other outlets I have access to and have worked like crazy to promote Black Tower Comics and Books. 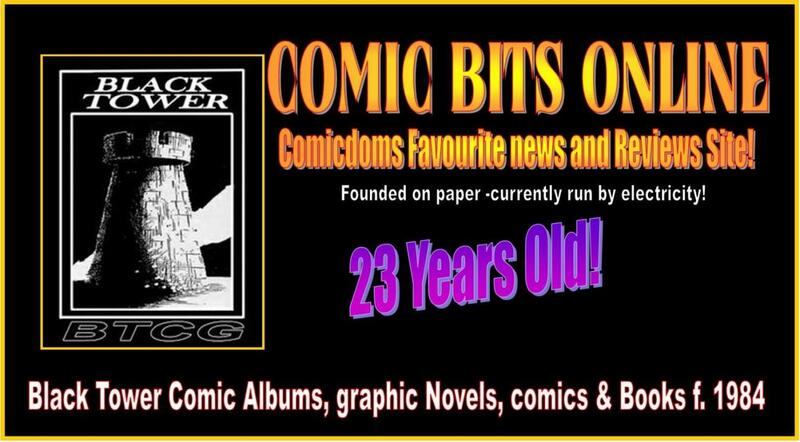 There are currently (from May to 21 August 2017) 3~5, THOUSAND views per day of Comic Bits Online. 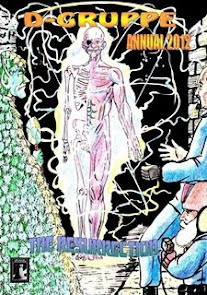 Added all the other views together of BTCG items and you are looking at between 5~8,000 views a day. All of this work, all of those views, has resulted in ZERO sales. Maybe I need to lower the standard and quality of books because I have seen awful books and they sell copies. It really is a terrible time to be in comic publishing or even publishing factual books. I just cannot do any more and the idea of putting more weeks of hard work into pushing books....I'm getting no younger and I just don't want to waste more years on this.